Technical and business considerations inform such decisions. Two Tribes, the developers of Toki Tori, are launching their final game, Rive, this September on PlayStation 4 and on Xbox One- but they may not end up launching the game on the Wii U as they had previously announced, instead opting for a Nintendo NX release. Van Ginkel explained that the move was not a cop-out- that the company was eager to have the game in the hands of Nintendo fans, but it had to make a decision based on technical constraints and business considerations. An NX version would make more sense in that regard. 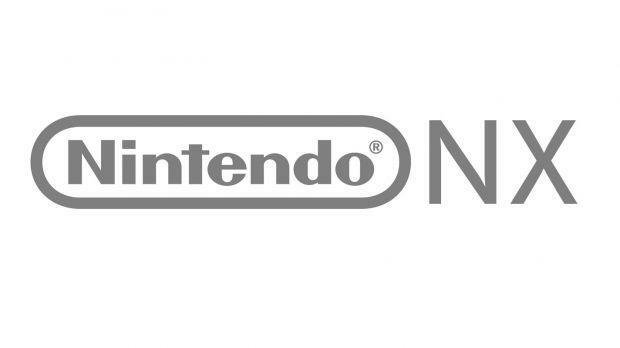 “Nintendo is exiting the Wii U market early in favor of the NX which means a long tail in sales is not looking likely,” van Ginkel said. “Do you release a game on a platform in its last days or on a new one that’s better suited and can reach gamers for years to come? In such a case, it sounds like Rive may end up not coming to the Wii U at all- which would undoubtedly disappoint Nintendo owners and fans, but, were this game to ultimately come to the NX after all, might end up being for the best.